Whether you’re looking into buying a new boat, looking to learn about new boat releases, talk directly with local dealers, or you just enjoy the company of boating and fishing enthusiasts like yourself, then going to boat shows can be great fun for the whole family. 2019 is around the corner – so check out this ultimate guide of upcoming boat shows below and plan accordingly! 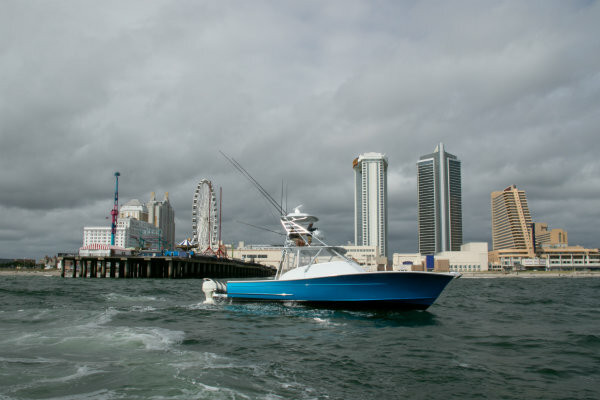 Catch our new Release 43′ Quad Outboard Walkaround sportfishing boat at one of the 2019 boat shows! We’ll update this guide as soon as we find out about more boat shows in your area. Please let us know if we missed any that you might be planning on attending!